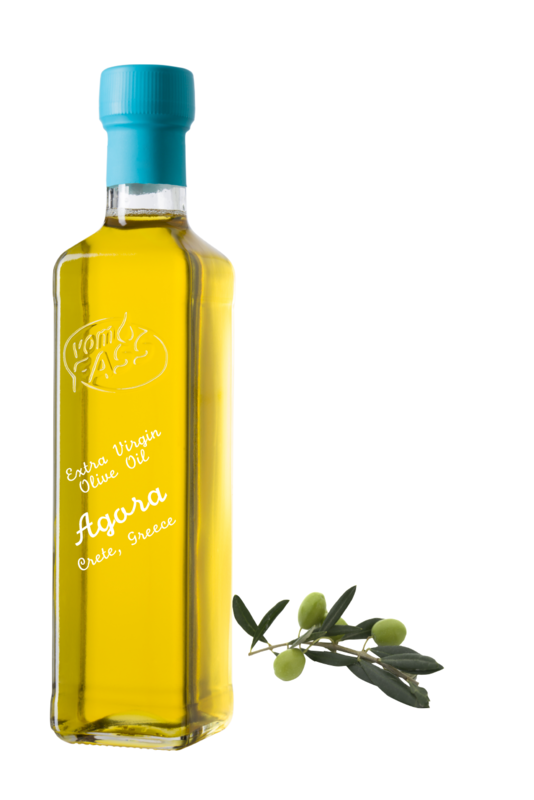 From the island of Crete, Greece, this premium green-yellow olive oil is extracted from the “Koroneiki” olive. It offers a delicate taste that coats your palate with a refreshing grassy flavor. This cholesterol-free and one-variety olive oil has a mild flavor that crowns fish and fruity salads as a dressing.